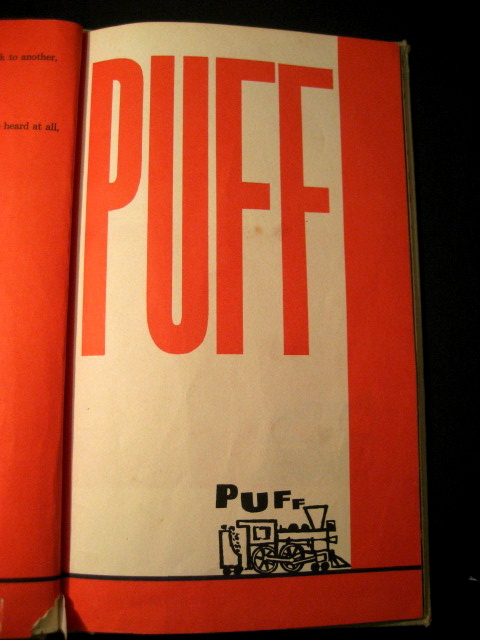 Today I read on the blog Grain Edit about a picture book from the 60s called PUFF by William Wondriska, which seems similar in plot (although I haven't actually read it) to The Little Engine That Could. 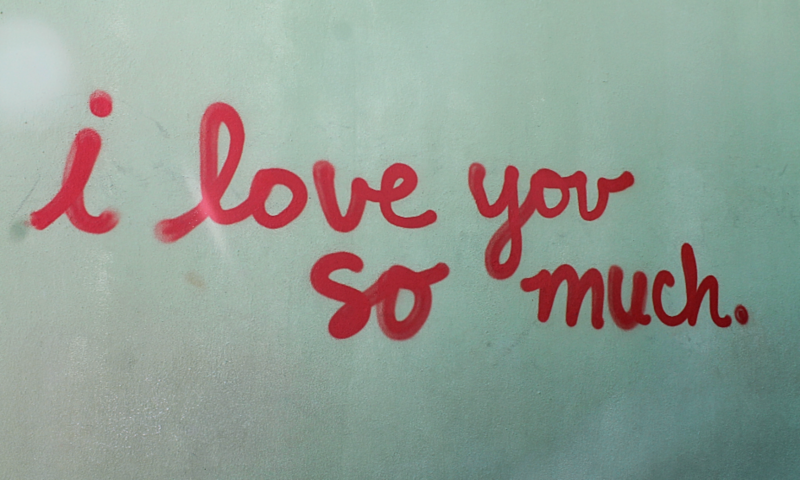 What a cool integration of text into illustration. Plus I like orange!